Price: ₹ 39.4 Lac Price: ₹ 3324.89 /Sq. 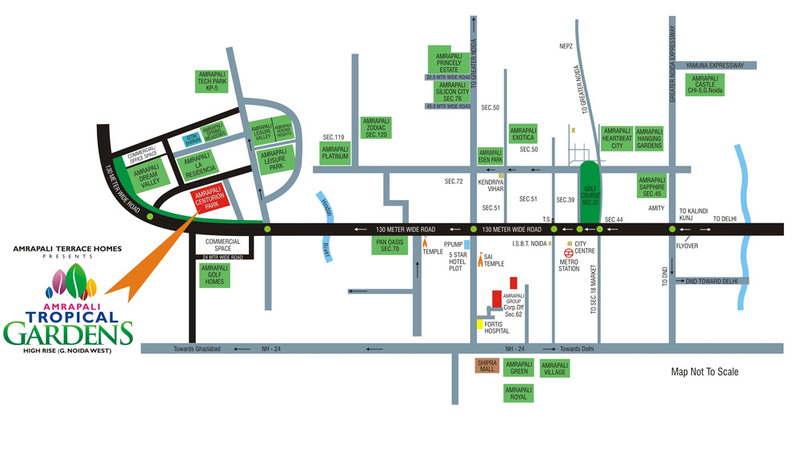 ft.
Amrapali Tropical Garden is brand name projects of Amrapali Groups. 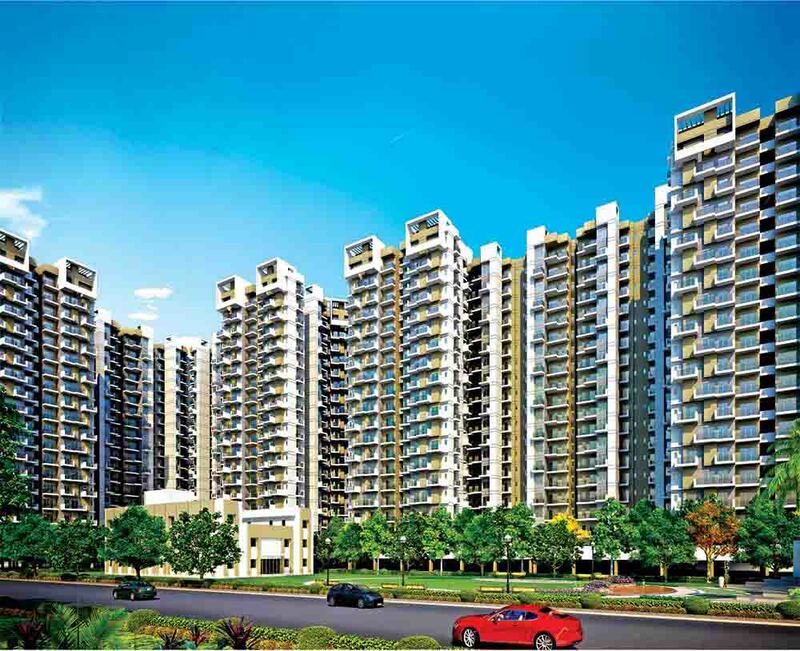 Amrapali Tropical Garden is located at Noida Extension offers 2/3/4 BHK High-Rise apartments with full of amenities that suitable your requirements. 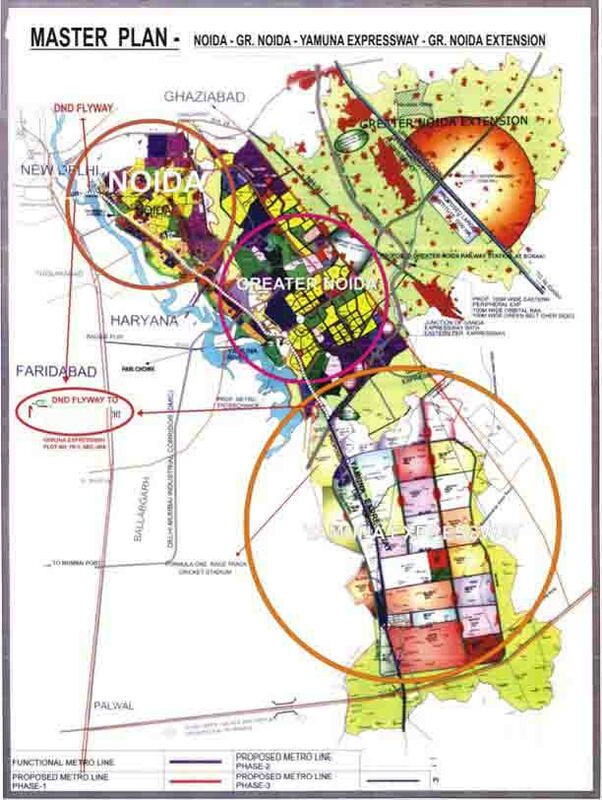 Amrapali Tropical Garden Noida Extension is the project of Amrapali Group and the services committed to unparalleled and exceptional quality. We work with you to make home for every dream and a dream for every home-seeker, with Amrapali Terrace Homes we have tried to fulfill the requirements of you! Our philosophy of honesty and transparency has earned us the most valuable award - your faith and trust. 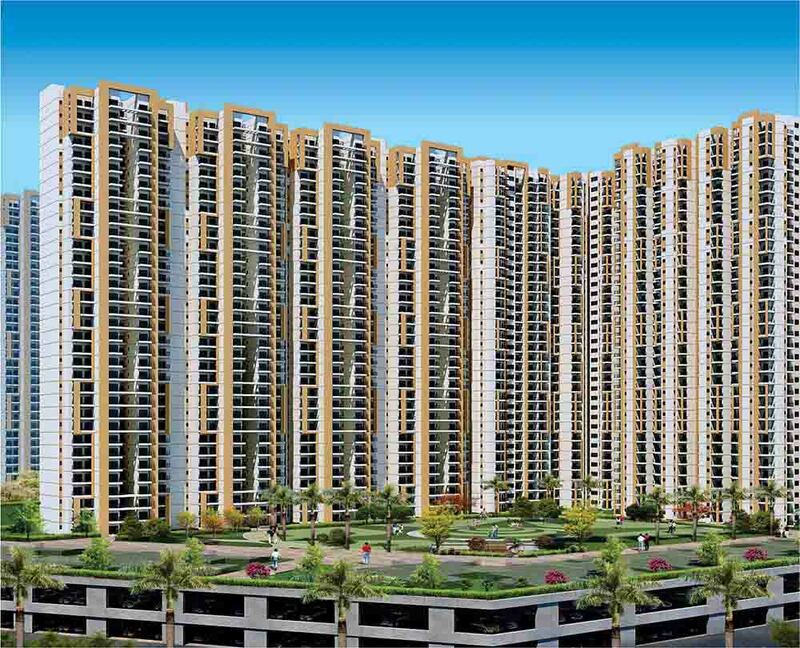 Centurian Park Terrace Homes is our endeavor to create luxury space where man and nature co-exist in perfect harmony. Homes which are upscale but unpretentious, contemporary without being trendy, functional as well as aesthetically enticing.